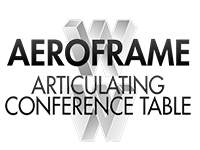 Our patented Articulating Conference Tables are available in several sizes and configurations. 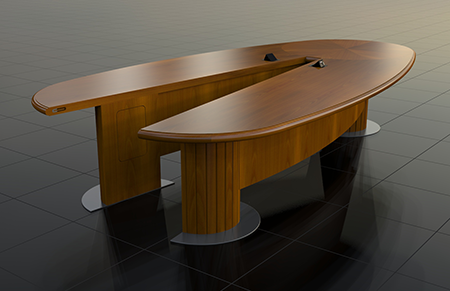 The DIRECTOR is an Articulating Conference Table (ACT). 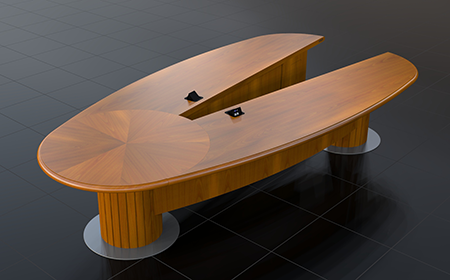 In any of its variable open positions, it functions as a V-shaped Table, ideal for videoconferencing, In its closed position it is a solid oval, ideally suited for the conference environment. All participants have a clear view of one another. The DIRECTOR ACT is produced in sizes from 10' to 28'. A 12' model is illustrated in the images. The seating schematic below illustrates a 16' model. 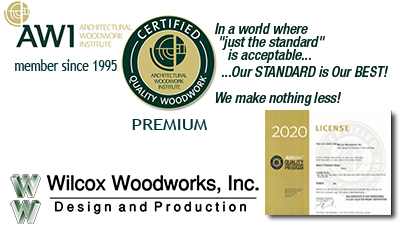 When selecting a table size, consider providing 30" of table edge per participant. Options for the DIRECTOR A.C.T. include, but are not limited to; built in microphones, surface mounted AV interfaces at multiple positions, recessed and motorized video display mounts, and more. Contact us to start a discussion about building a DIRECTOR A.C.T.